Parker’s Building Supply is your neighborhood lumberyard and building supply retailer, supplying everything you need for small DIY projects, full construction builds, and everything in between. 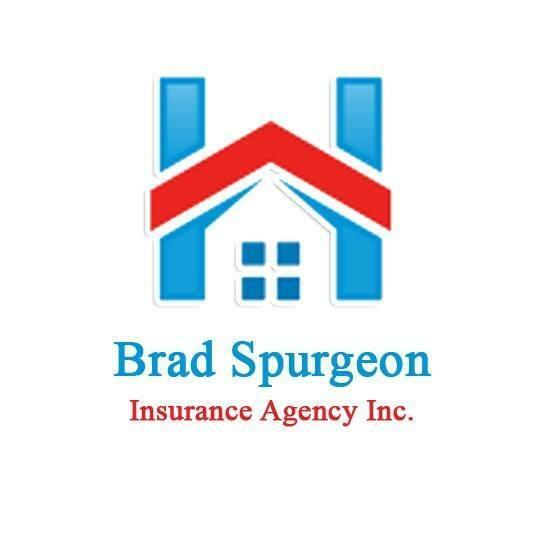 With 24 locations serving Texas and California, we’re committed to superior customer service and competitive pricing. 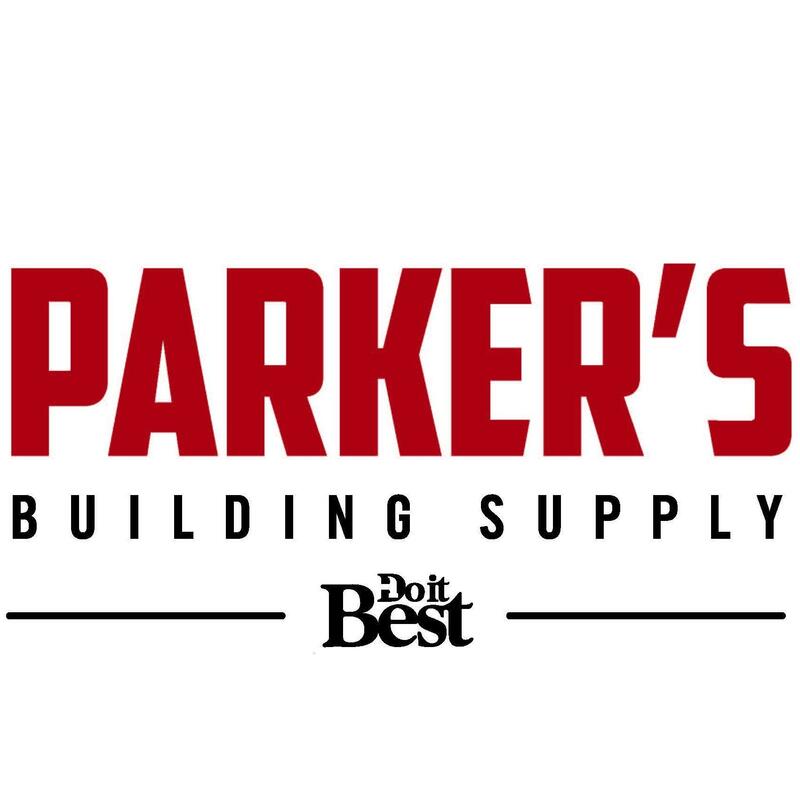 Parker’s Building Supply – where we’re your neighbor first.